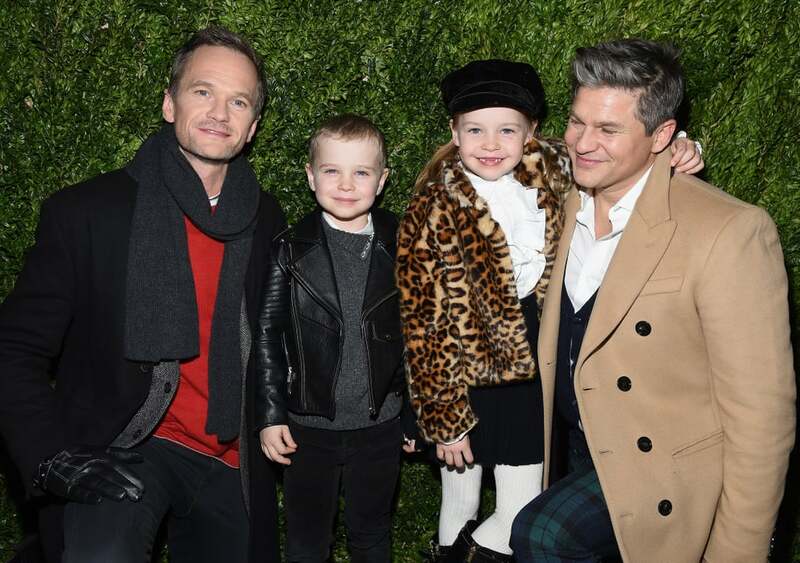 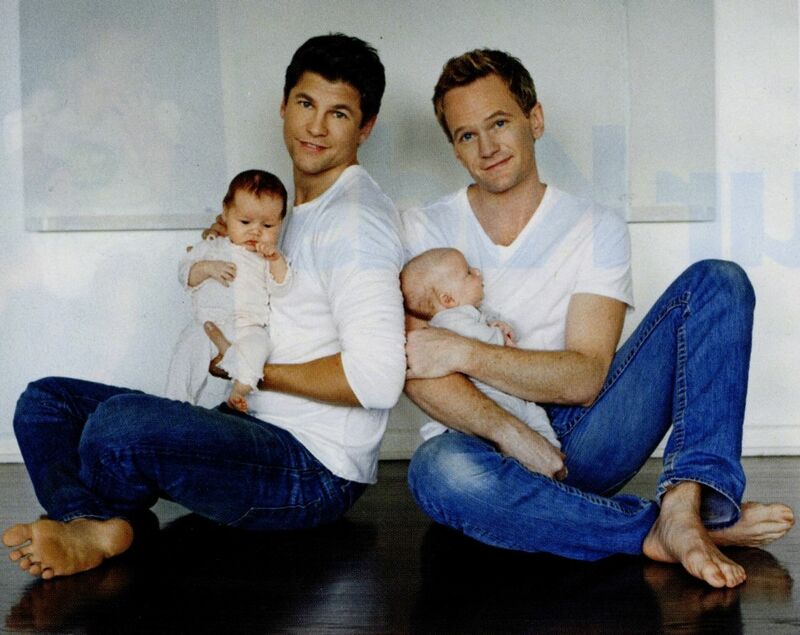 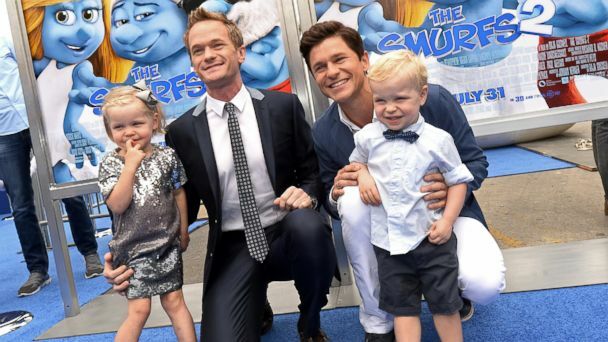 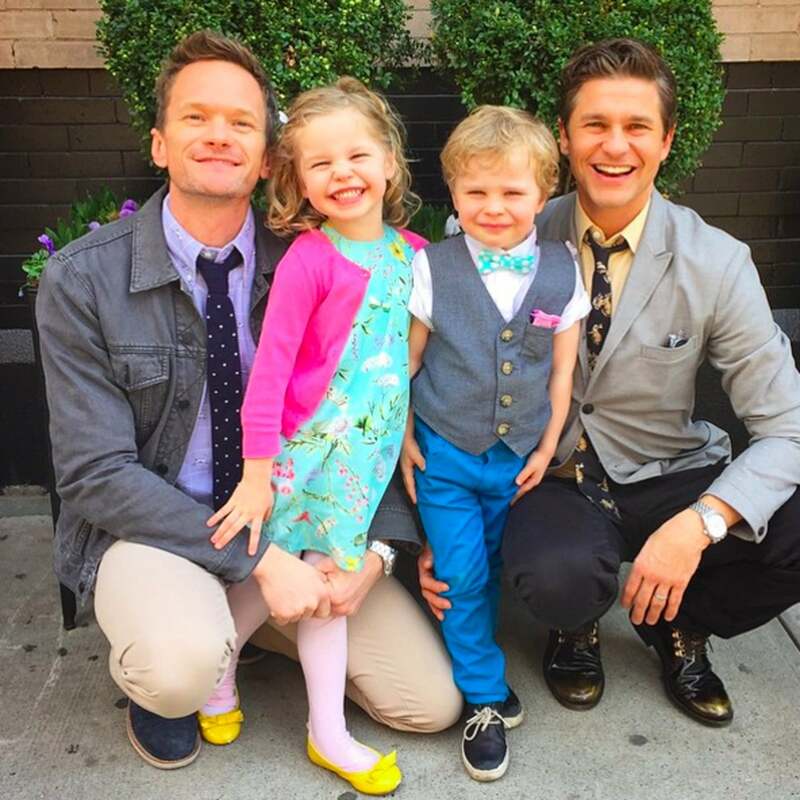 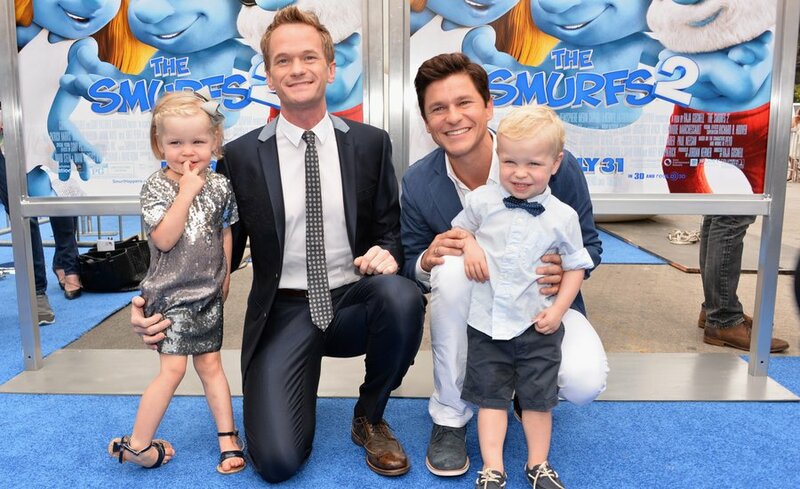 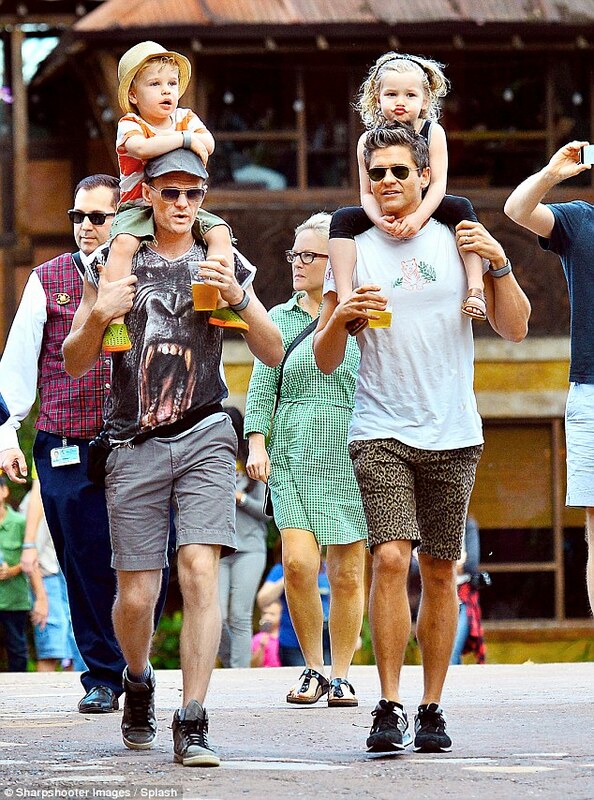 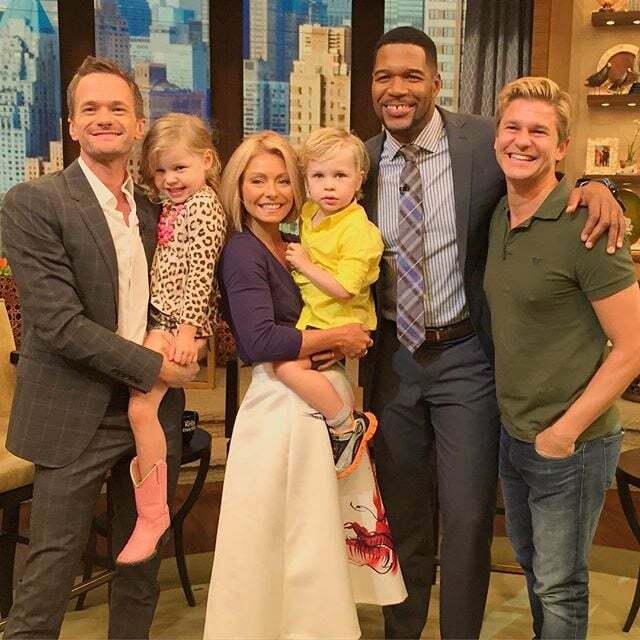 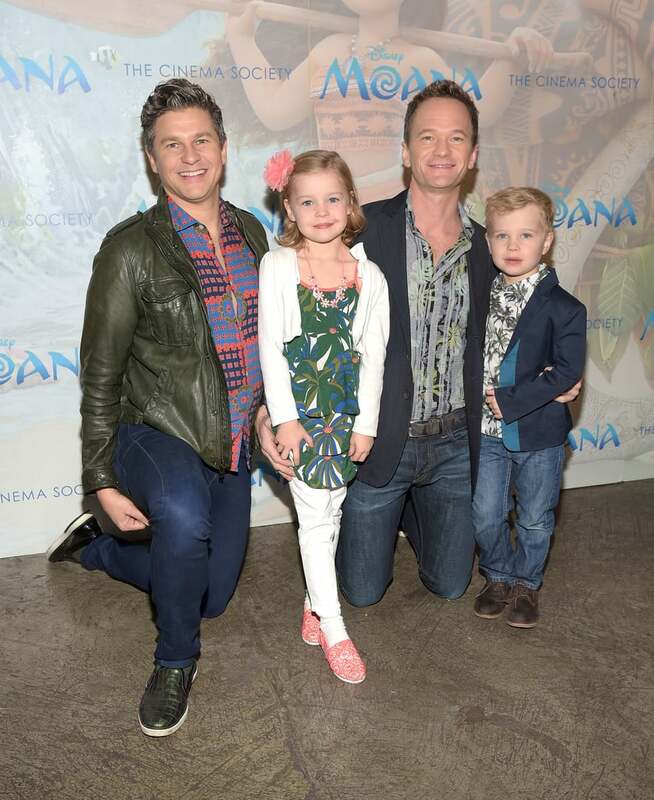 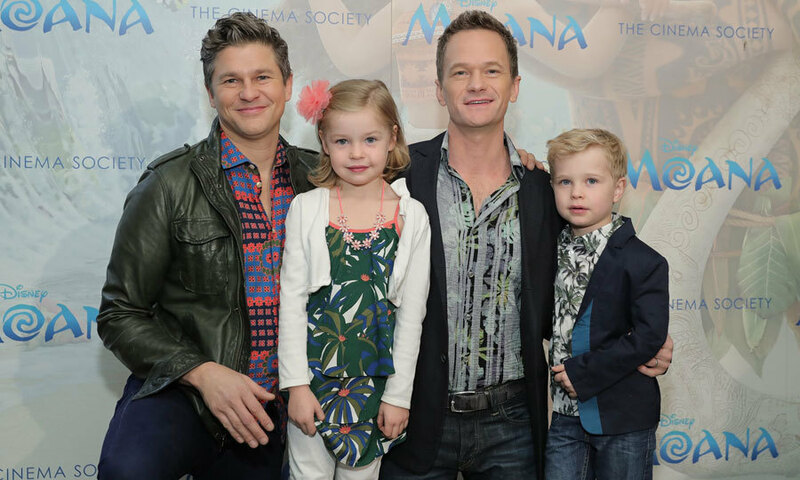 Neil Patrick Harris and David Burtka with twins Gideon and Harper in N.Y.C. 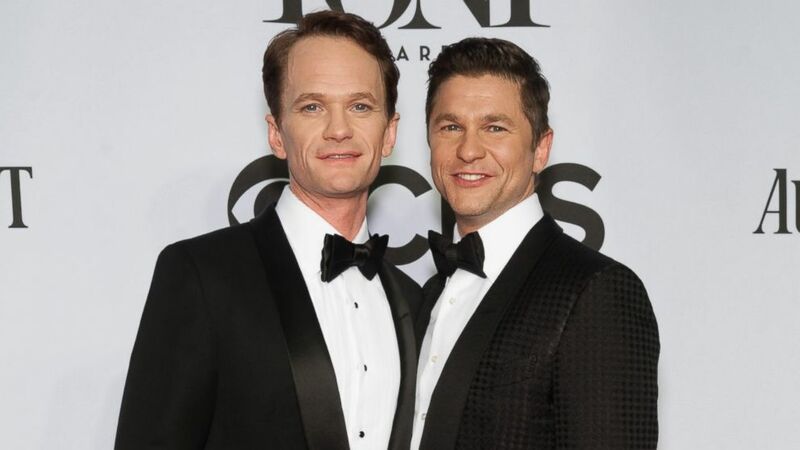 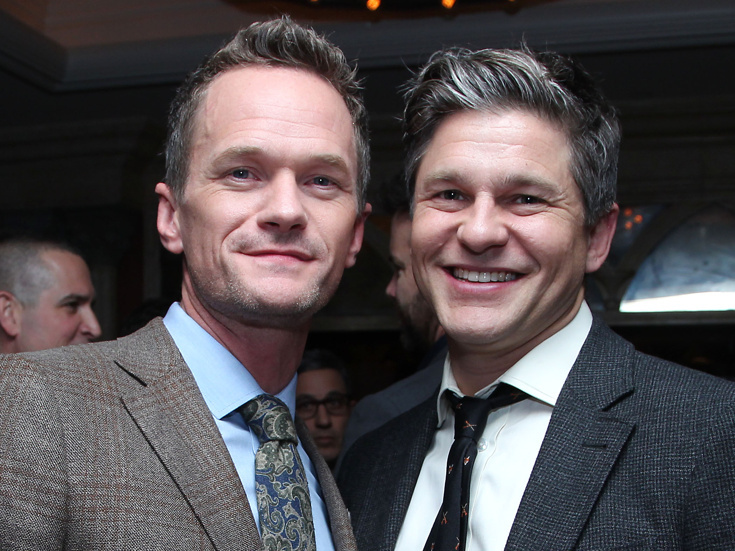 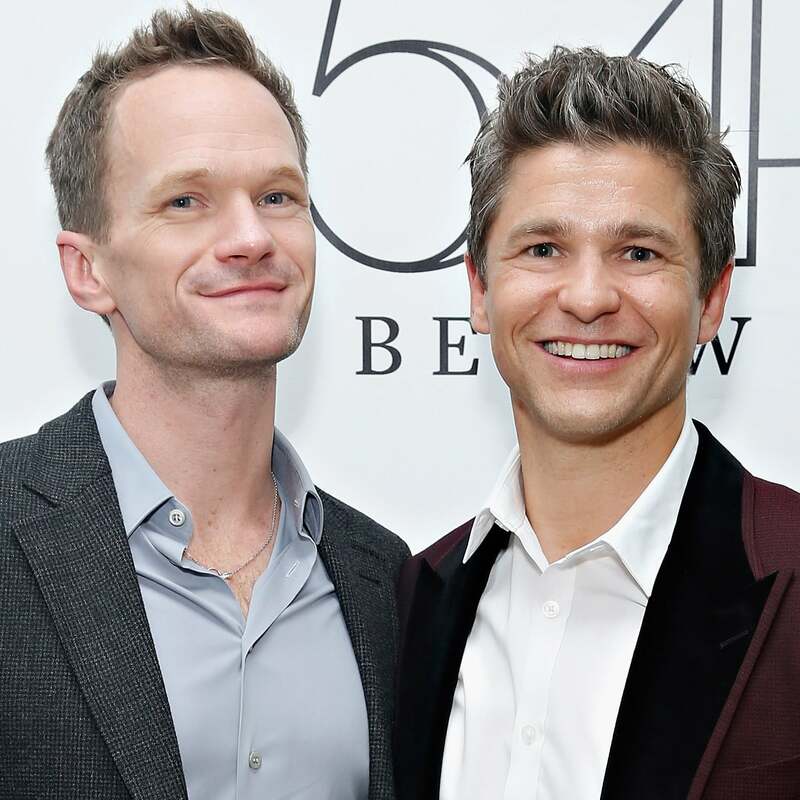 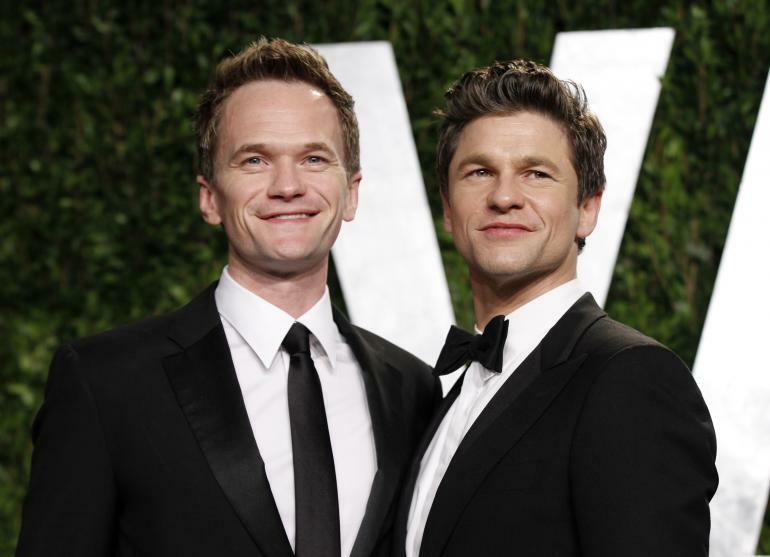 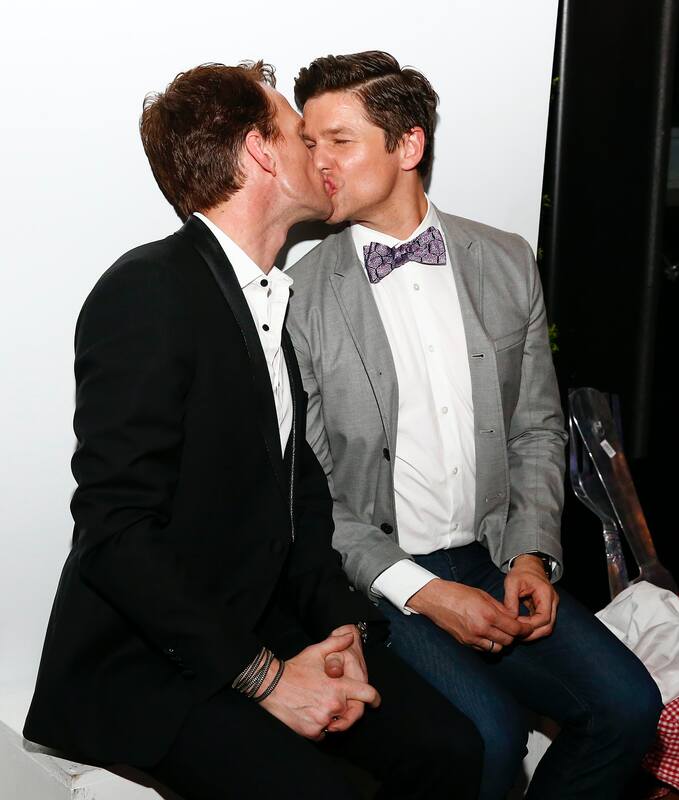 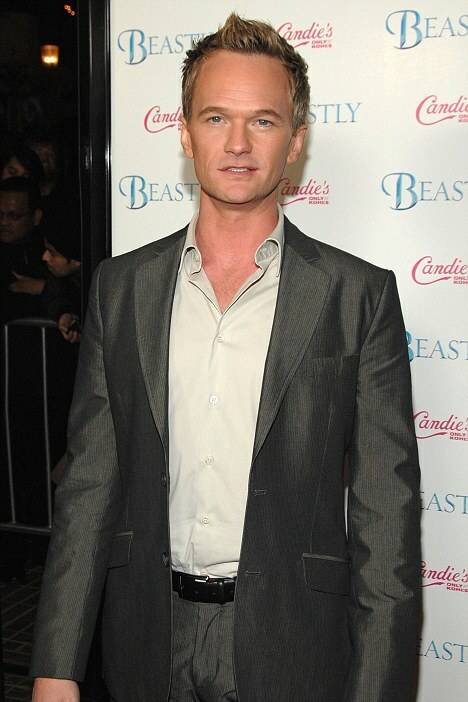 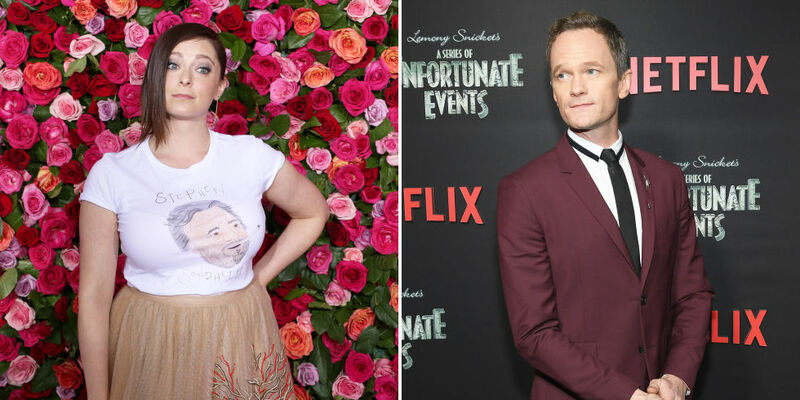 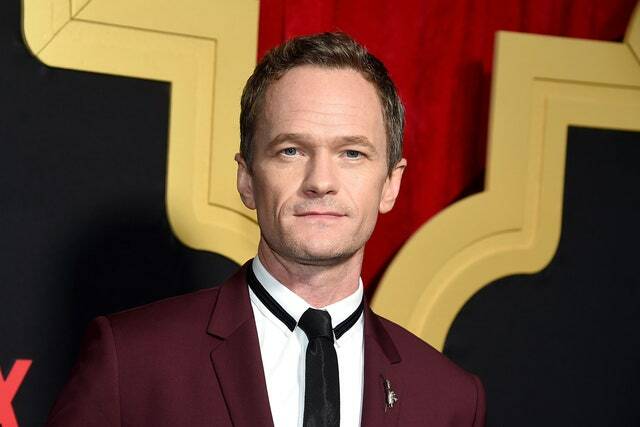 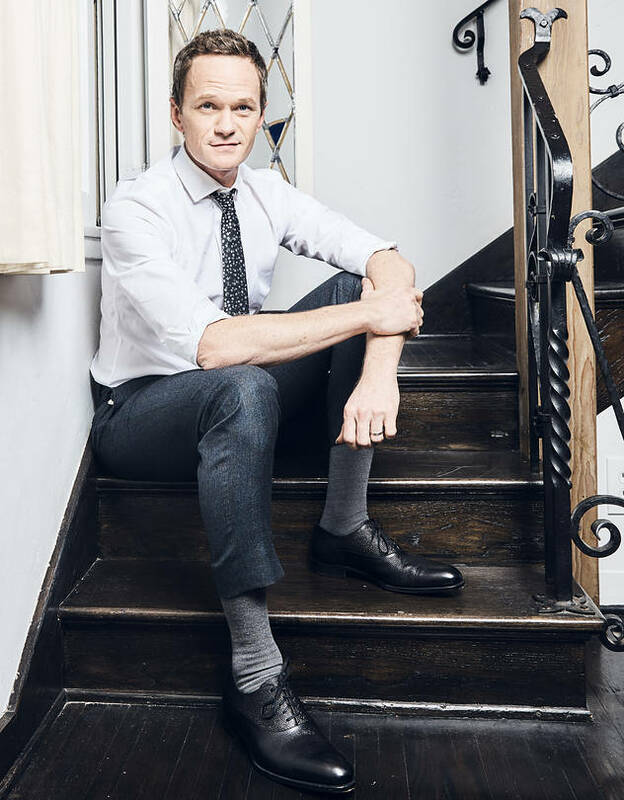 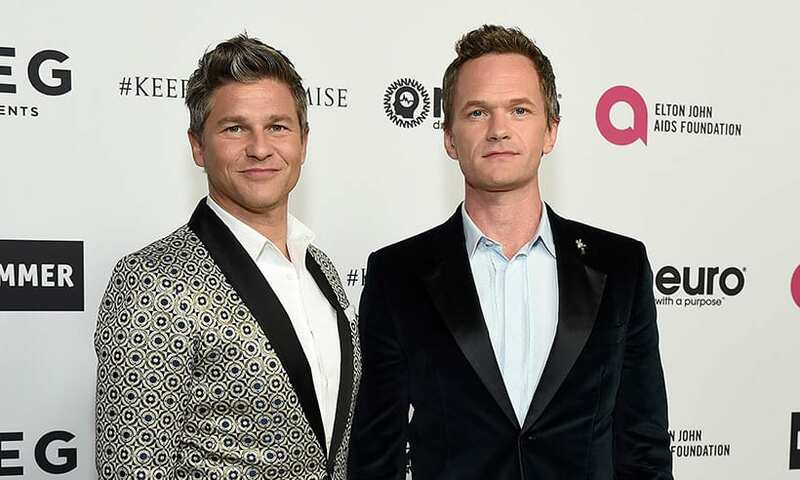 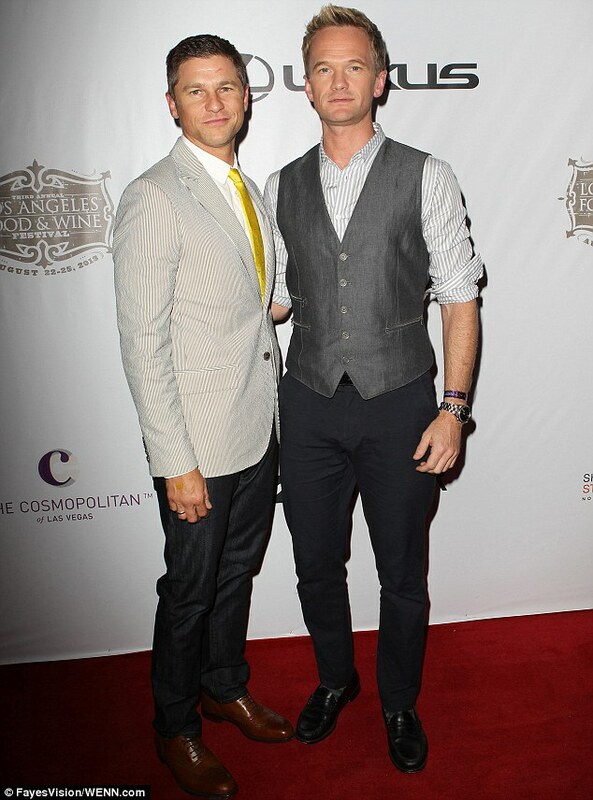 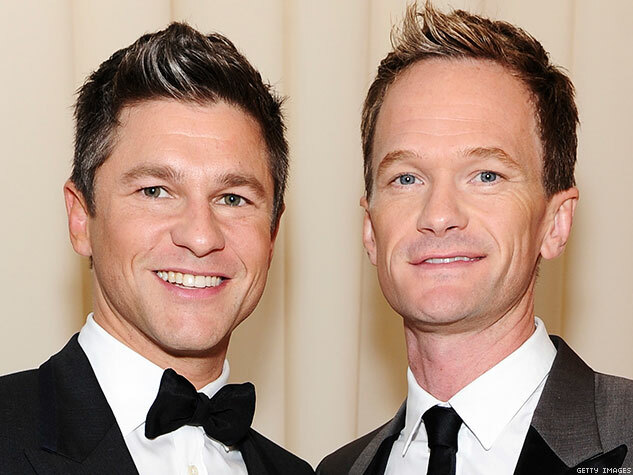 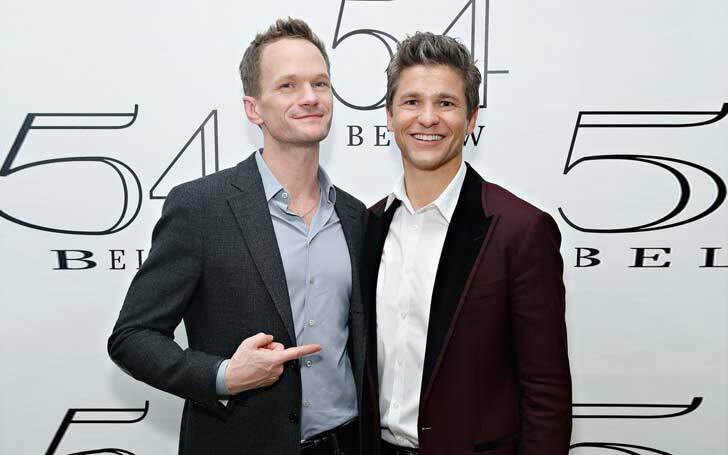 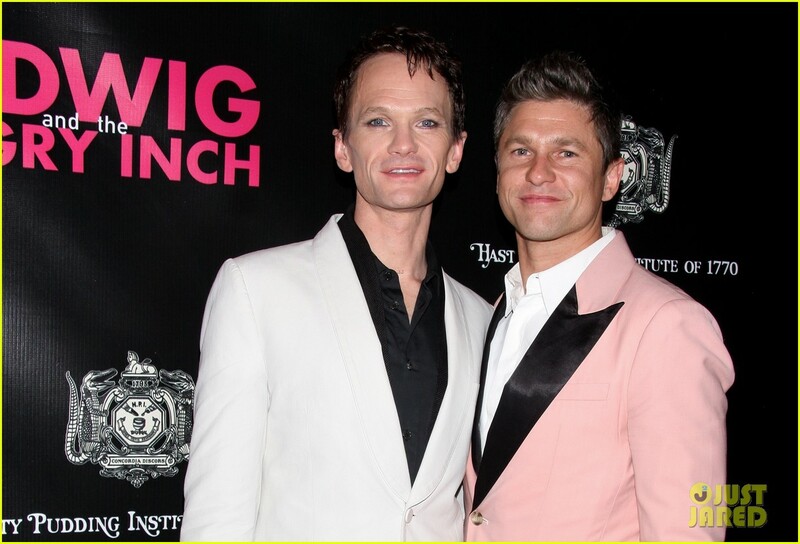 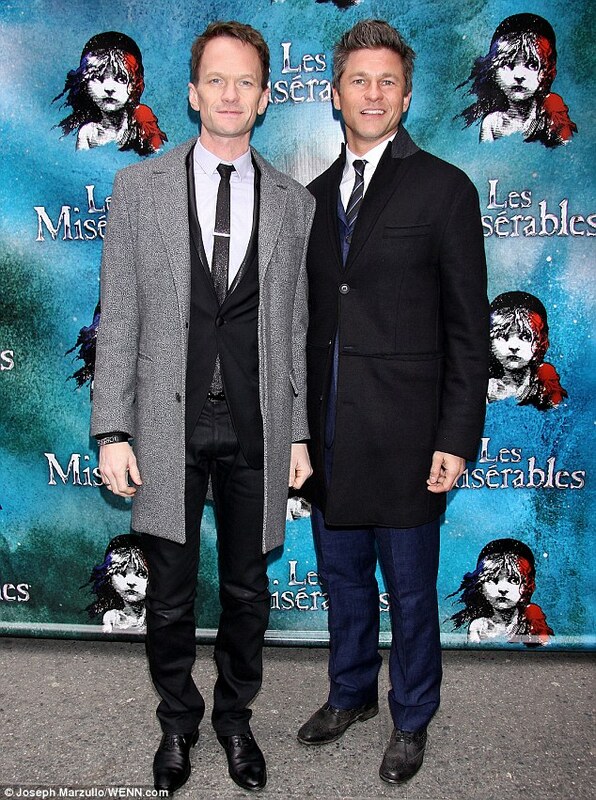 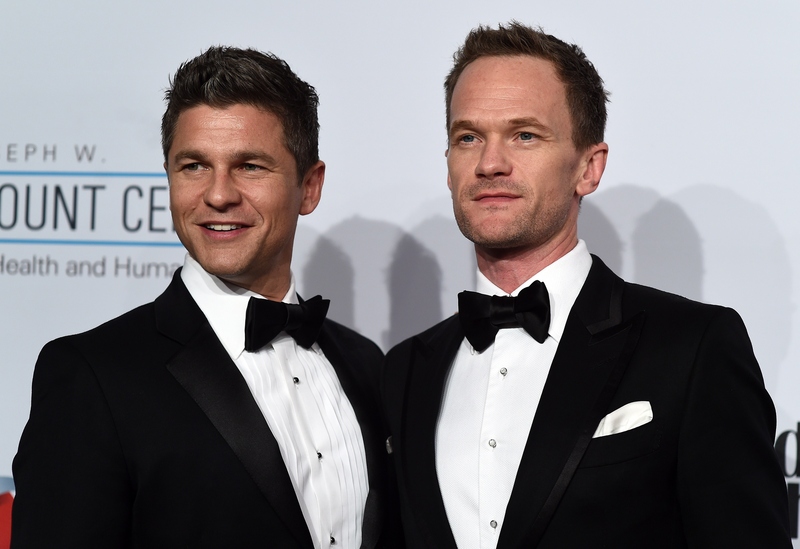 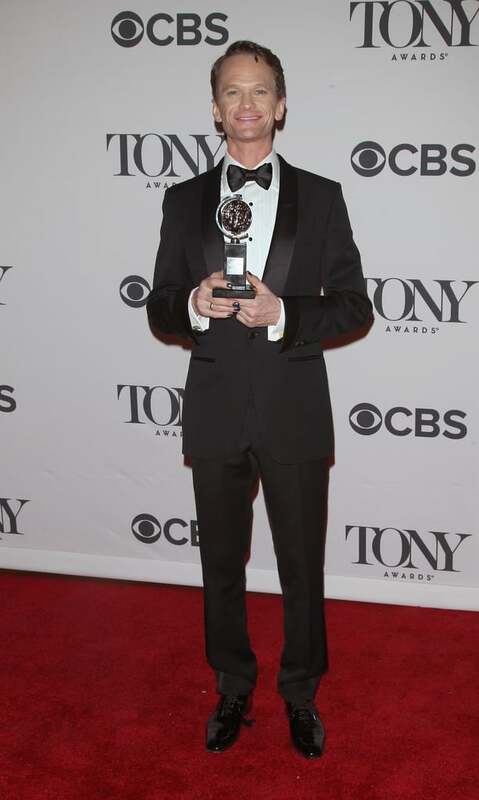 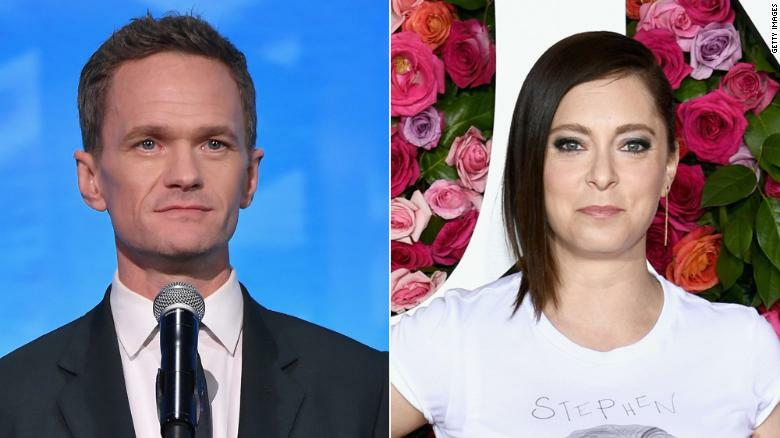 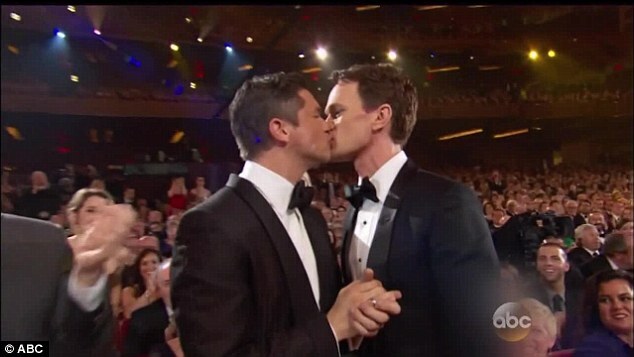 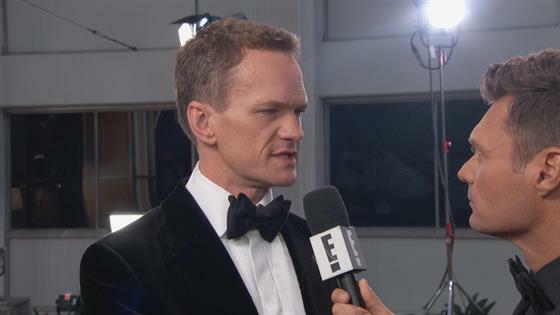 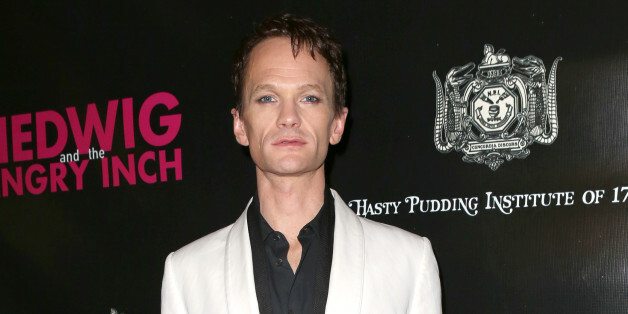 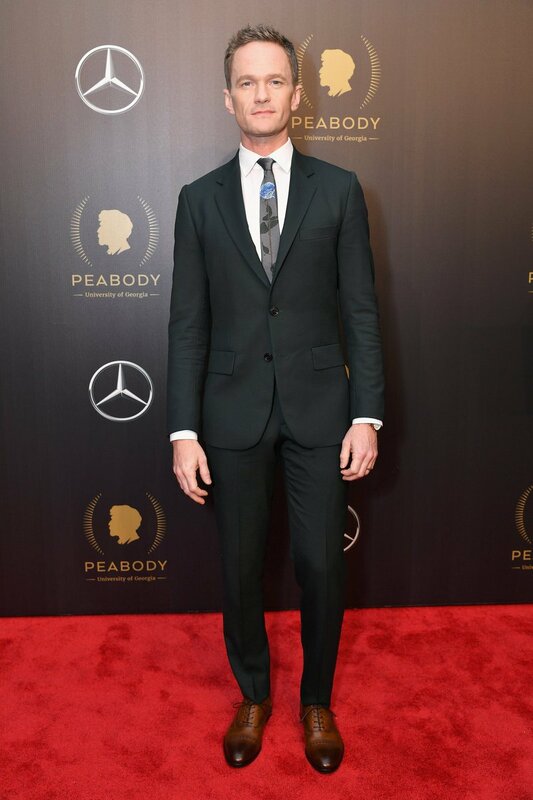 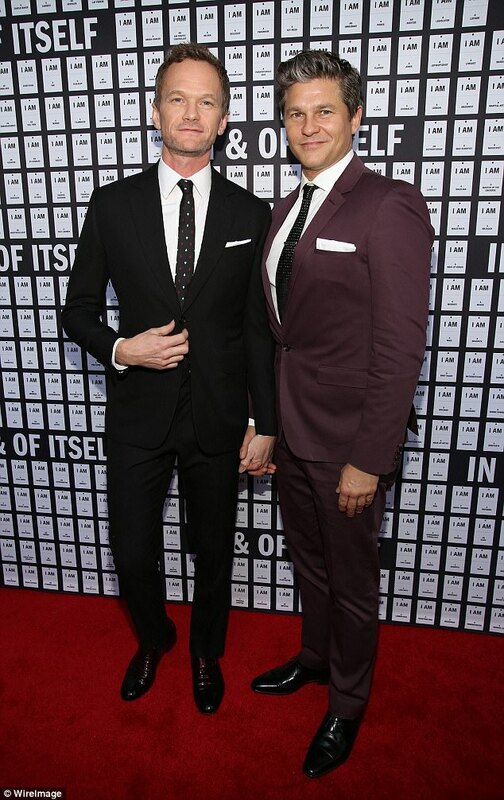 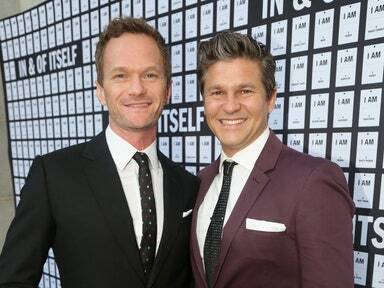 Neil Patrick Harris Gets Support From Partner David Burtka at Opening Night of 'Hedwig and the Angry Inch'! 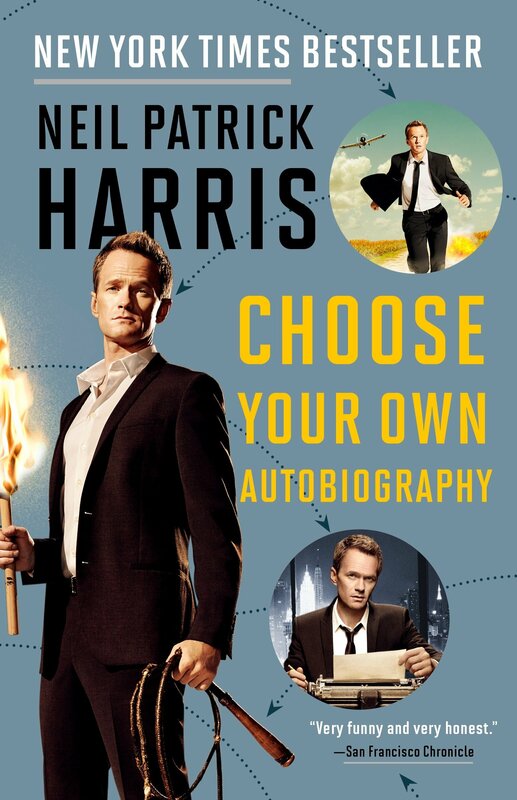 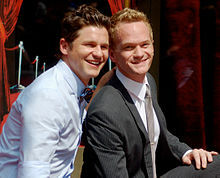 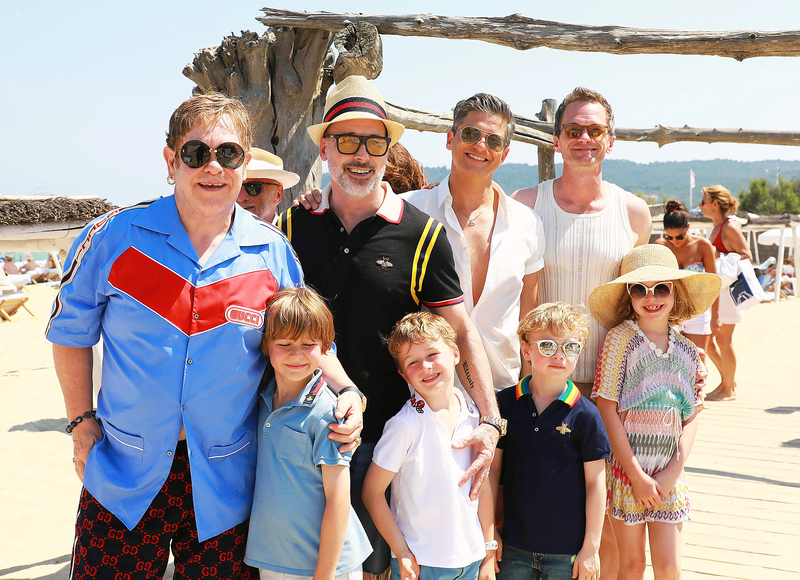 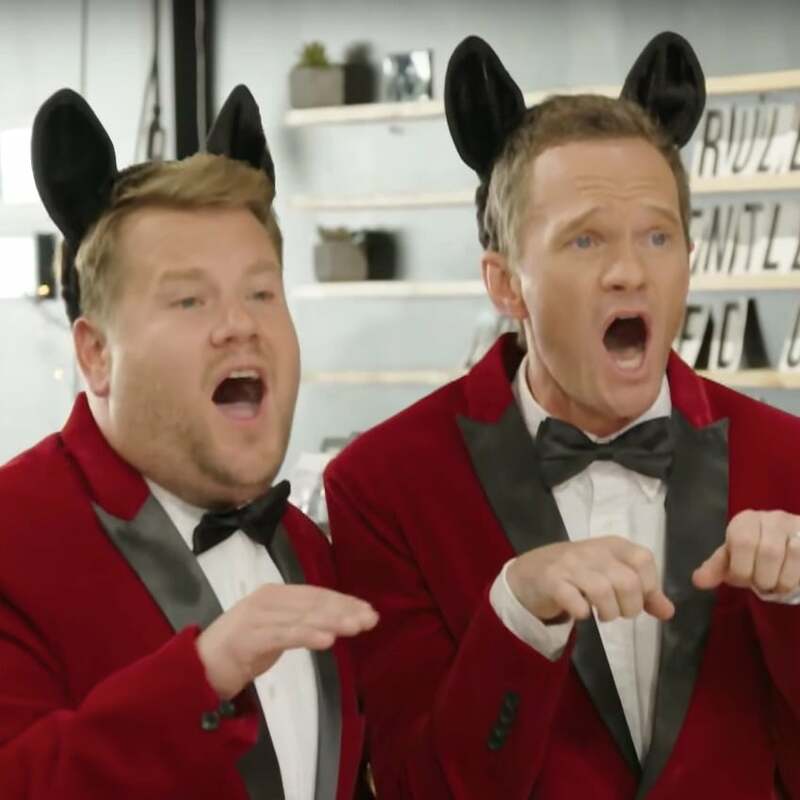 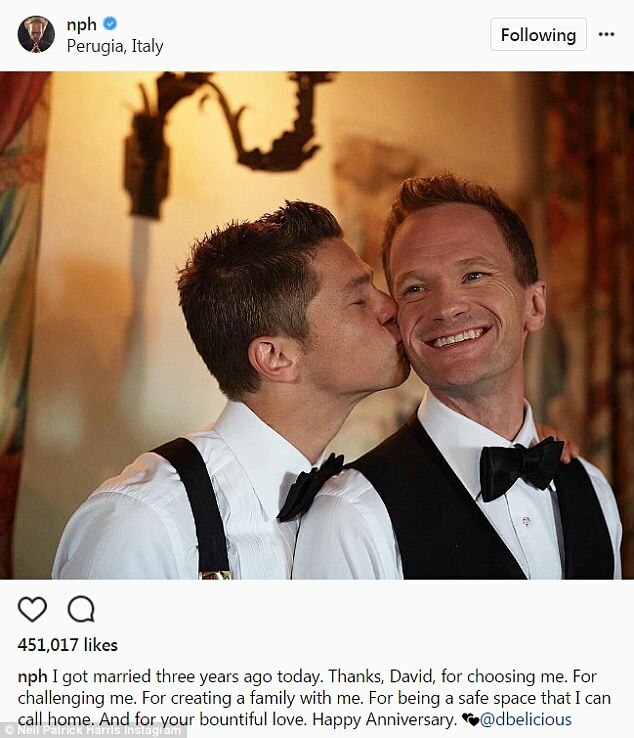 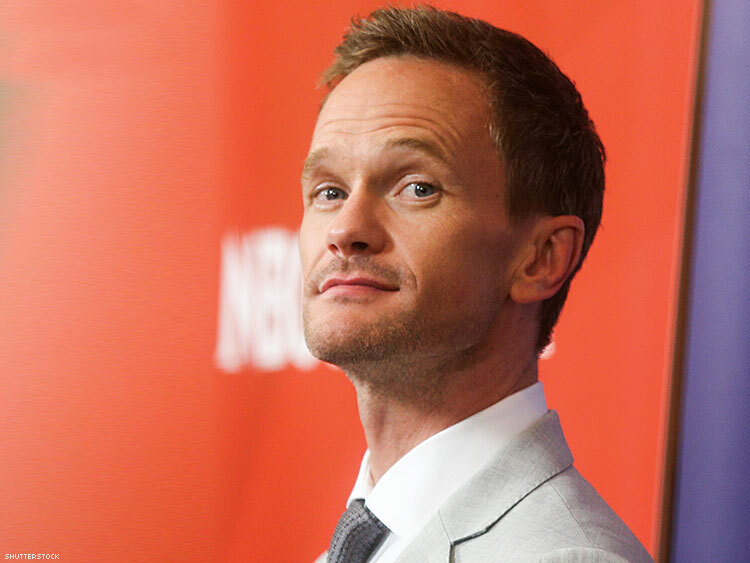 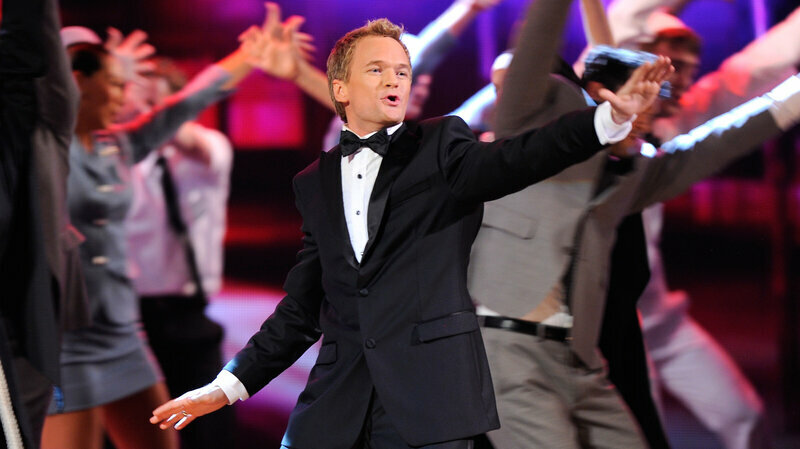 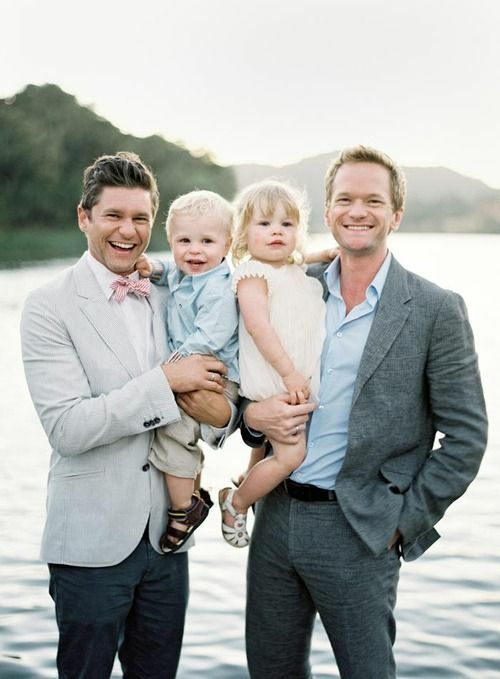 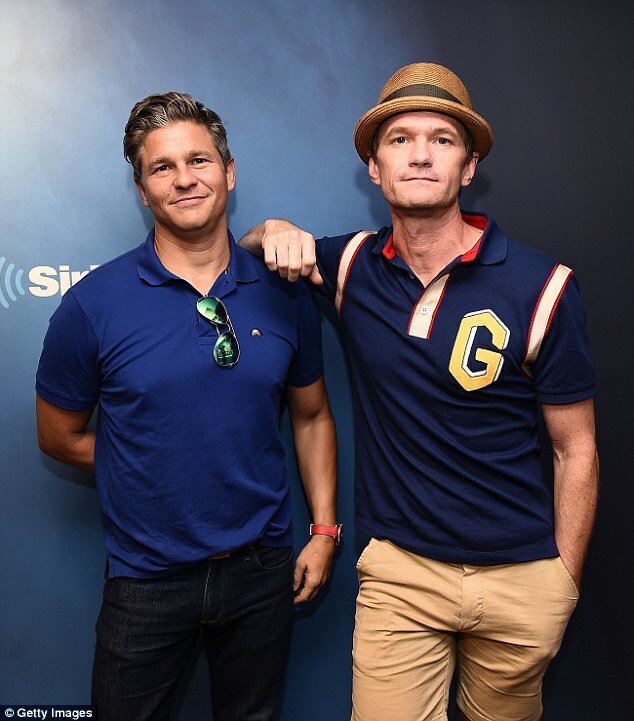 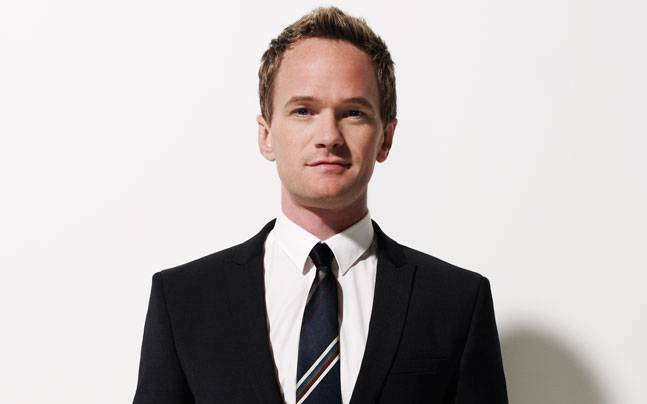 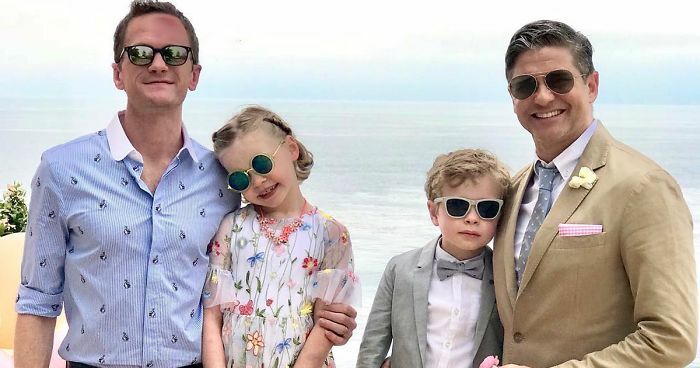 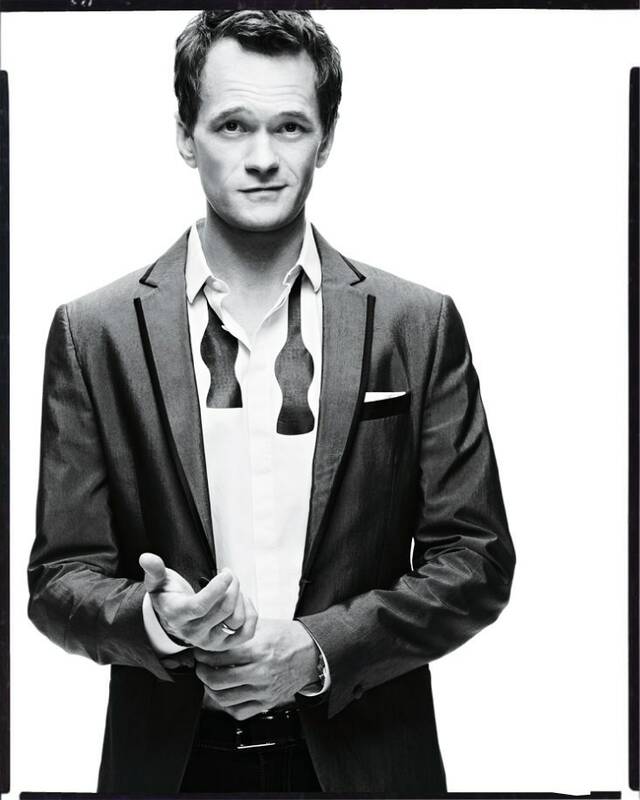 Neil Patrick Harris & David Burtka Enjoy a Vacation in France! 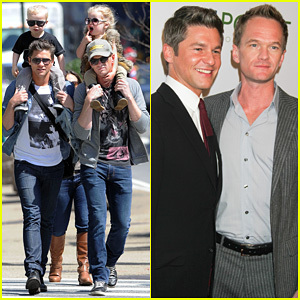 Neil Patrick Harris & David Burtka: Madison Square Park with the Kids!